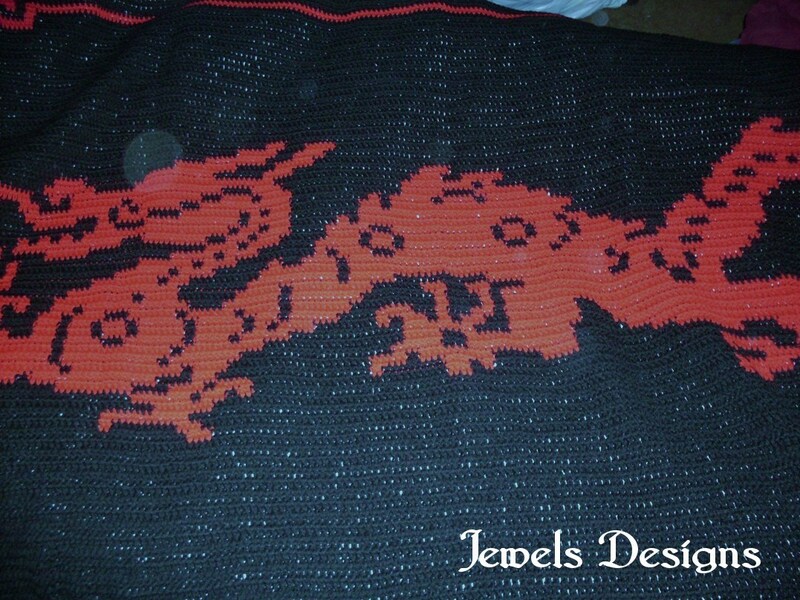 HAND CROCHETED CHINESE DRAGON BLANKET GIVE-AWAY! 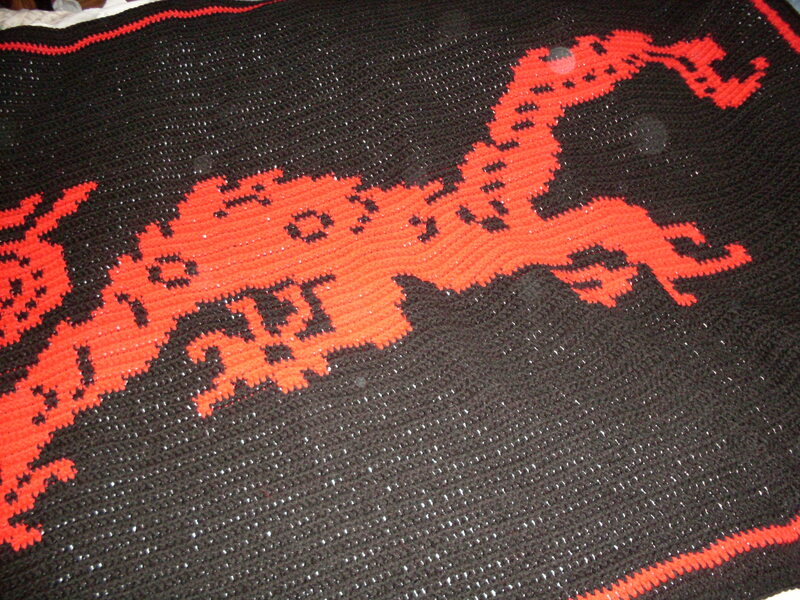 HAND CROCHETED CHINESE BLANKET GIVE-AWAY!! 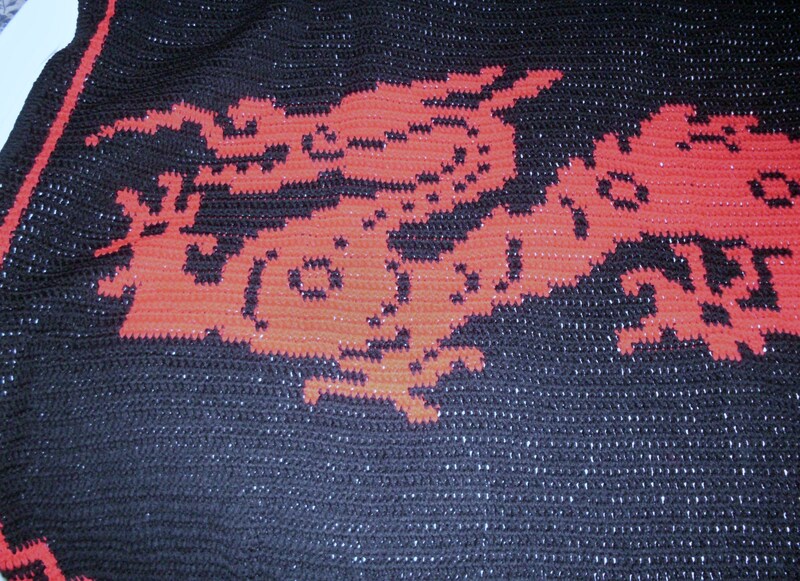 TODAY IS THE LAST DAY TO ENTER TO WIN MY HAND CROCHETED CHINESE DRAGON BLANKET, PICTURED HERE!! JEWELS DESIGNS ORIGINAL HAND CROCHETED WORK OF ART. 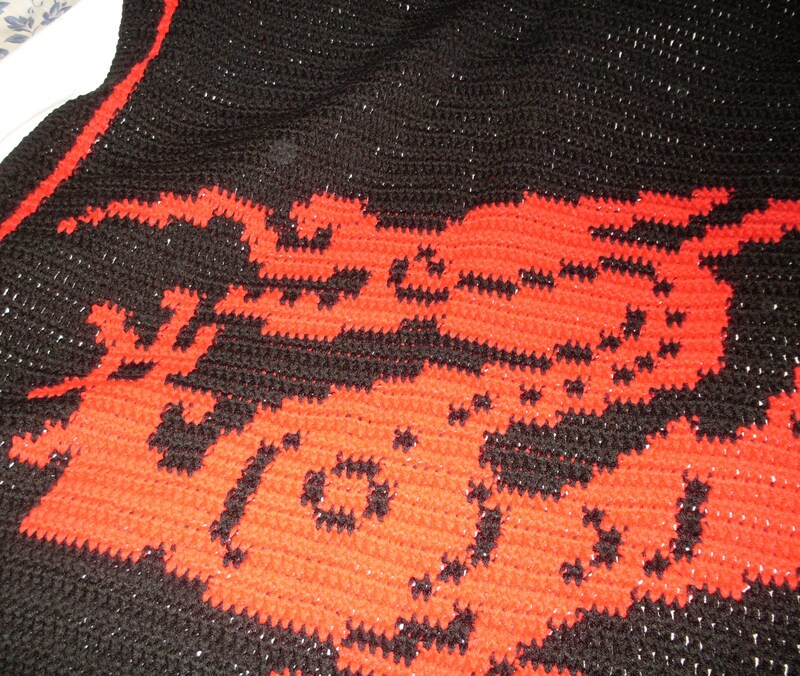 WILL YOU BE THE NEW OWNER OF THIS BEAUTIFUL WORK OF ART TOMORROW? TODAY MARCH 29TH IS THE LAST DAY TO ENTER!!! TOMORROW MARCH 30TH WE PICK OUR WINNER! !